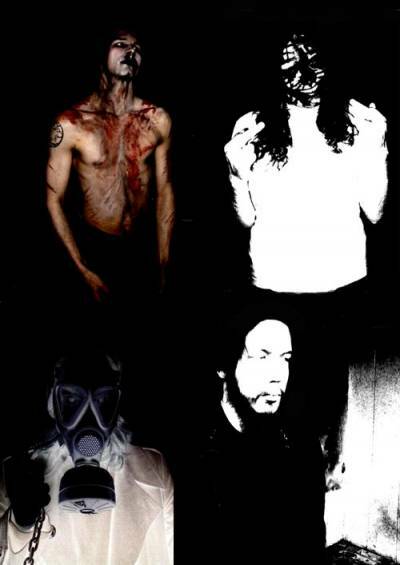 Lifelover is a experimental metal/rock band hailing from Stockholm, Sweden. Their lyrics are mainly focused on everyday misery, love, insanity and hate. The members call themselves ( ), B, 1853, LR and H.
The band was formed in 2005 by B and ( ). Their debut album "Pulver" was released by GoatowaRex in 2006, and the second album "Erotik" is recently released by Total Holocaust Records.